Creative Wavelength: the latest round-up of interesting creative projects and thought-pieces I’ve found around the web. Heavy on art, design & snark. 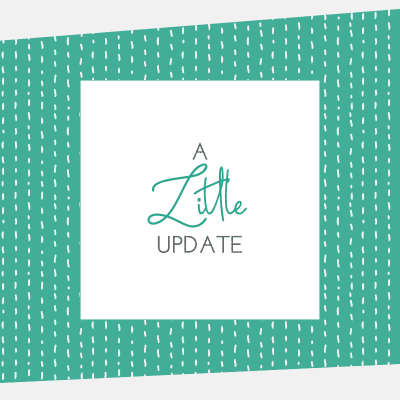 The blog is back from hiatus! 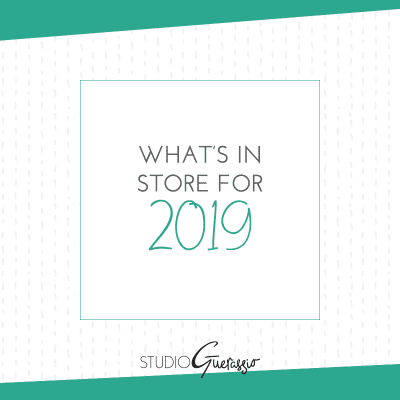 Come read the update on what I’ve been up to and what’s in store for 2019. 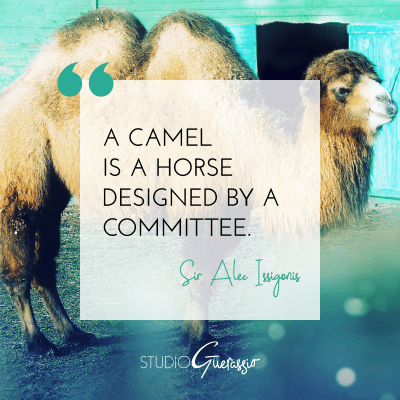 Design by committee gets a bad rap, for good reason. Too much irrelevant input can absolutely ruin a project. Here’s how I handle it. No one likes missed deadlines and projects that drag on forever – client OR designer. 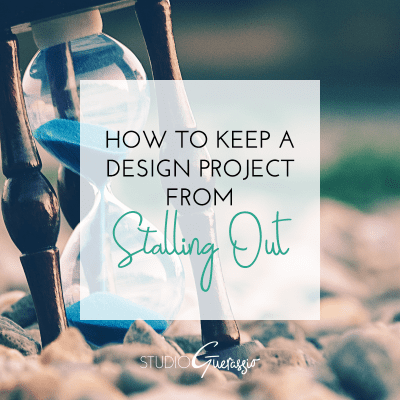 Read my tips on how to keep a design project from stalling out here. In this Creative Wavelength, I’m taking a look at one of my favorite visual challenges: the 36 Days of Type challenge, with spins on A to Z and 0 to 9. 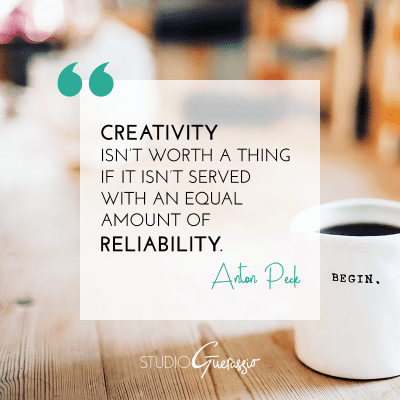 Today on the blog I’m examining one of the most understated qualities of successful freelancers and business owners: reliability. In this post, I’m sharing some new additions to my portfolio that I’ve been eager to show off. Come see what I’ve been working on! How color works can seem like a complex concept, but in reality it’s pretty simple. 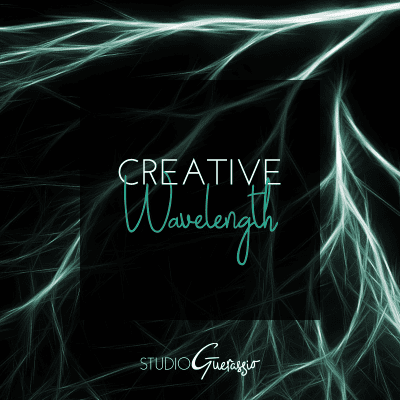 Every color can be defined and controlled by three different settings: hue, saturation, and brightness. 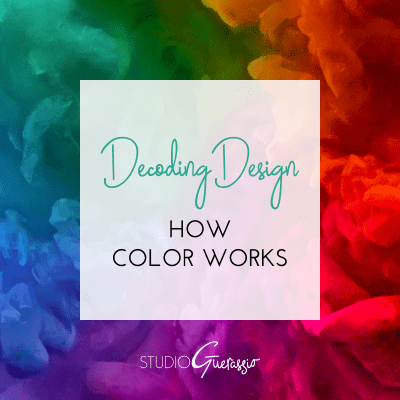 I break them down in this post, to help you talk about color with your designer more precisely. 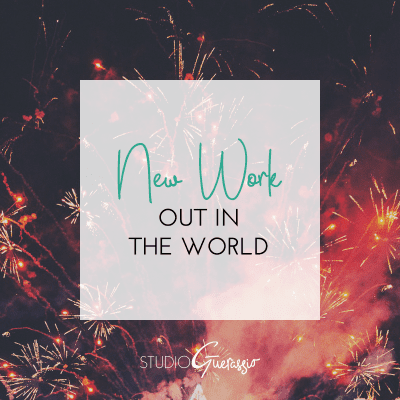 A little update about the goings-ons here at Studio Guerassio: the most ambitious creative project yet.